For every four visits our Silver Sneakers members make monthly, they are entered into a drawing for a $25 gift card of their choice. 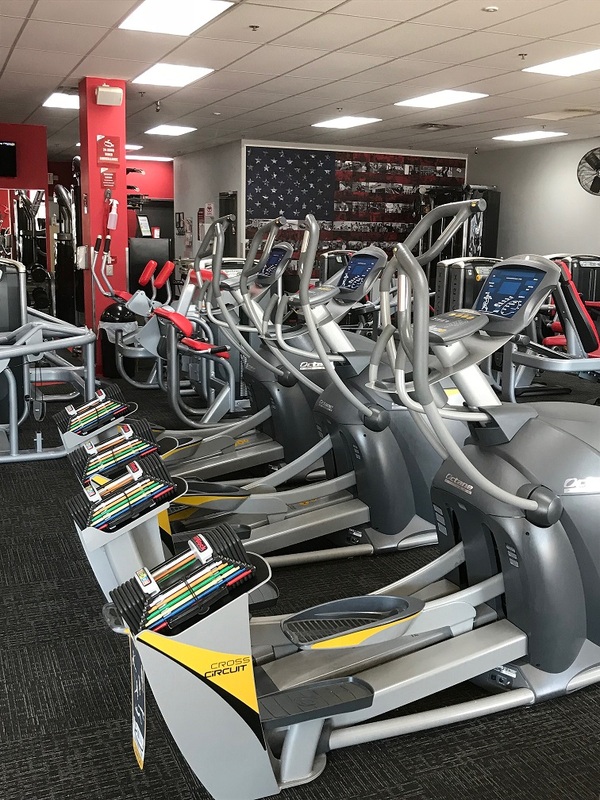 All active or retired military personnel and current first responders (police, fire, EMT) receive a 10% discount off monthly and annual memberships. NEW YEAR'S SPECIAL! Sign up between Jan. 1 - Jan. 12 for only $20! This includes your door access card, sign-up fee, and January membership. I have battled weight my whole life. Being an overweight kid, I tried every fad diet, which led to an eating disorder in my teens, and finally cycled back into obesity as an adult. I was obsessed with food, either the lack of or the abundance. Finally, in 2003, I broke the cycle. I lost 100 lbs. and gained a genuine love for exercise! I learned how to maintain the weight loss with a blend of exercise and a realistic, sustainable eating plan based on moderation. My passion is to help others trapped in the weight struggle gain control of their life, and I believe exercise is a big part of that. 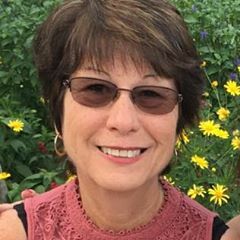 I was born and raised in Shelby, and I look forward to working with others in our community to be as healthy as we can! I am a native of Sandusky, Ohio. After meeting Heather in 2005, we married and I made Shelby my home. I was very active in football and wrestling in high school. At a young age I learned the importance of discipline and determination in attaining success. I have defined success as “being the best version of me that I can be”...that means physically, mentally, and spiritually. I do this personally by exercising and eating right, not taking myself too seriously, and understanding that my relationships, both with others and God, are the most important. So, my goal here at Snap is to help everyone become the “best version of you that you can be”. I look forward to meeting everyone and giving back to the community that has welcomed me! 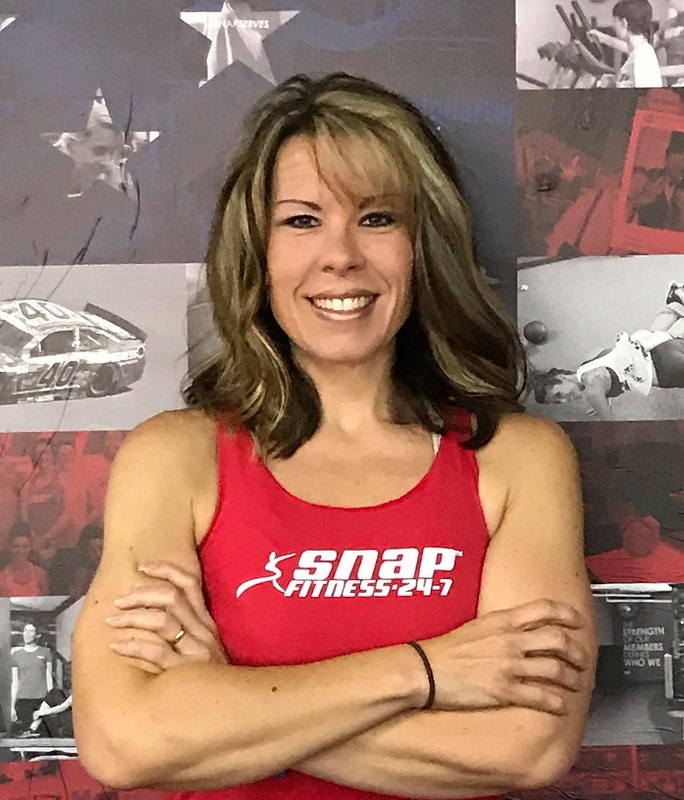 Welcome to Snap Fitness of Shelby, OH! 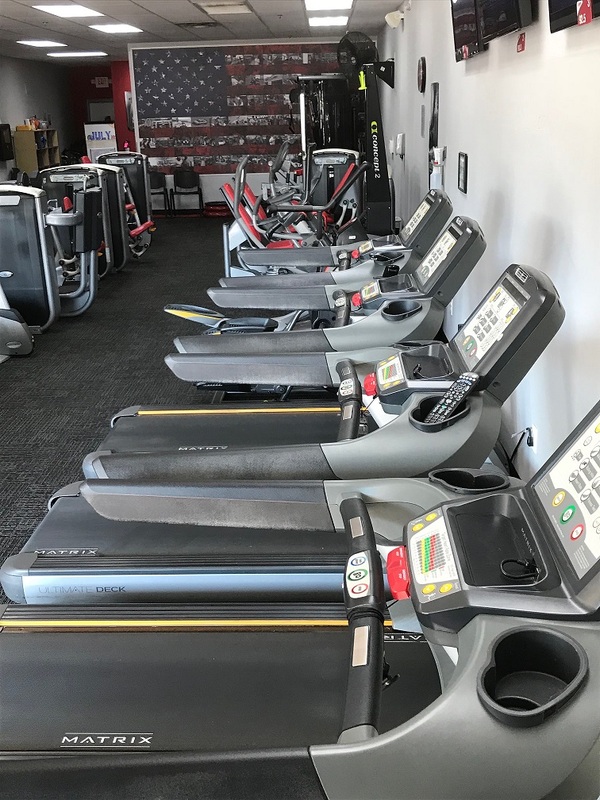 We are a 24/7 facility and members have access to over 2,000 locations. We offer month to month memberships, with no contracts! 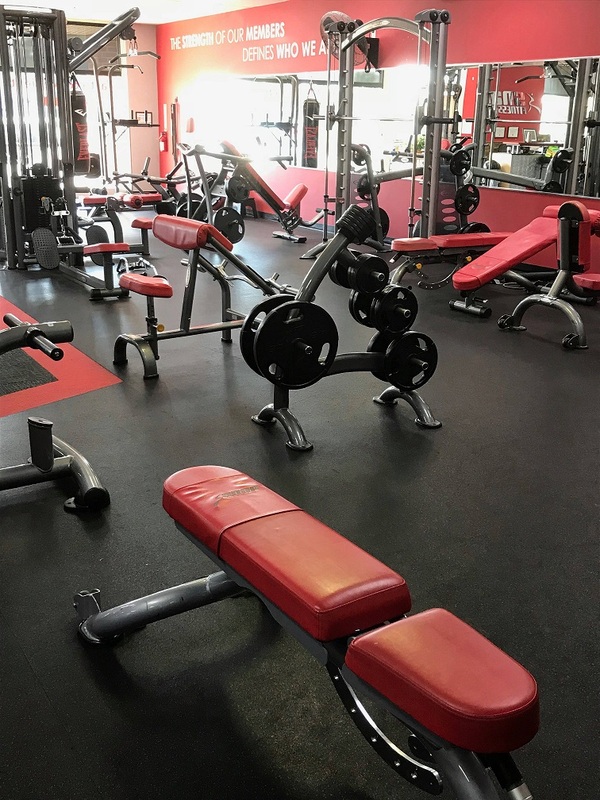 Try us for 7 days before joining to see how much you'll love our gym! 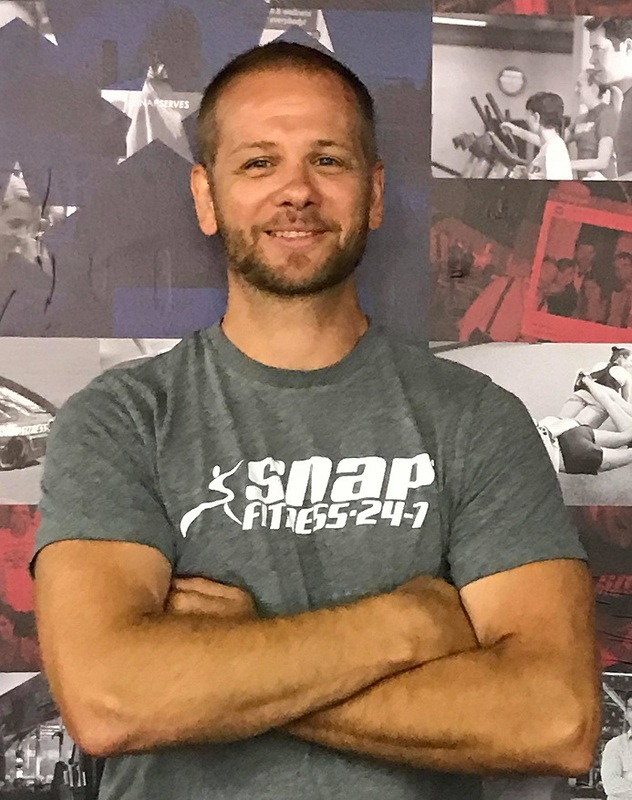 Local owners Chris and Heather (Stepp) Braun are both ACE (American Council on Exercise) Certified Personal Trainers that are passionate about healthy living and the role that exercise plays in it. They are excited to meet you and show you all that Snap has to offer. Their goal is to help you become the best version of you that you can become by making fitness fun and affordable for everyone! Call or text us at 419-342-4000 to schedule a tour and appointment today!